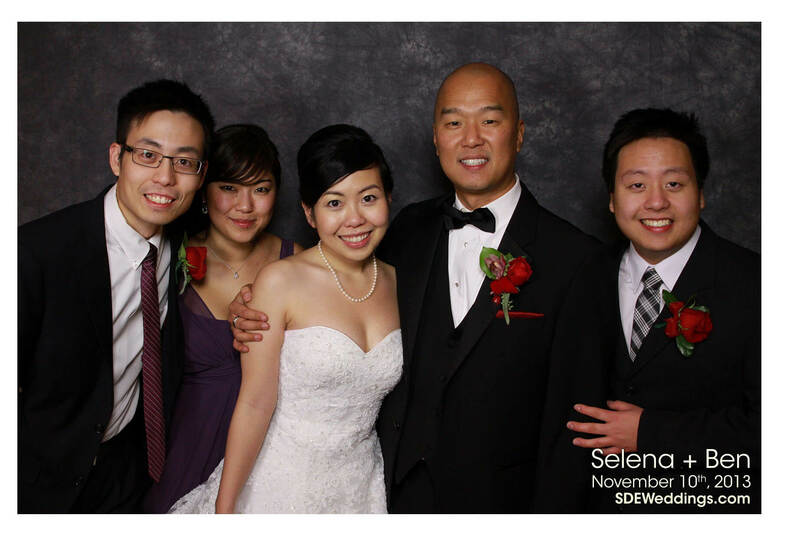 Last Sunday (November 10) was a very special day for Selena & Ben, it was the day where the lovely couple decided to tie the knot as husband and wife at the St. Andrew’s Church downtown. 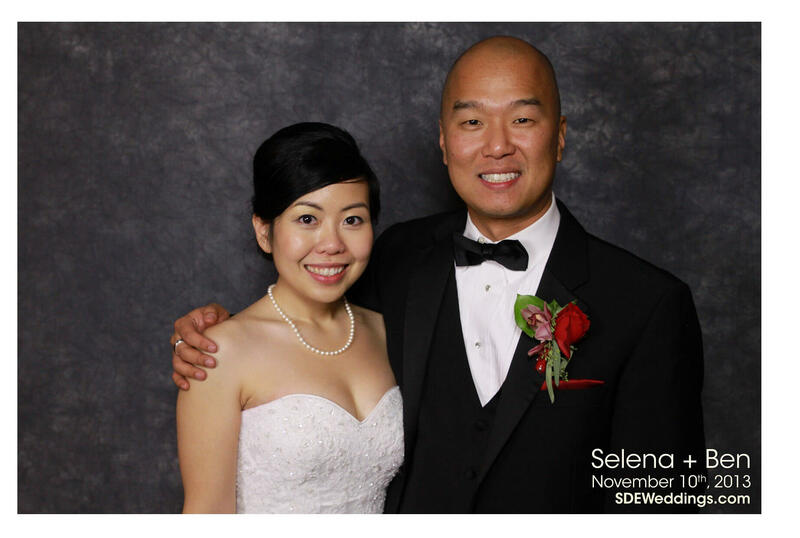 After their wedding ceremony was over, they traveled to the Country Club (20 Lloyd Street) for their Korean wedding ceremony and their wedding reception. 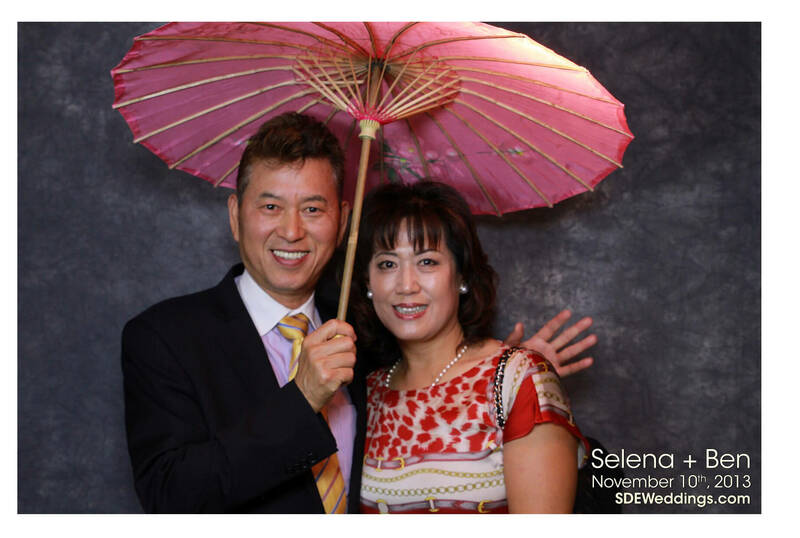 With over 150 in attendances, they had guests that flew in from Korean, the United States and various other parts of the world. 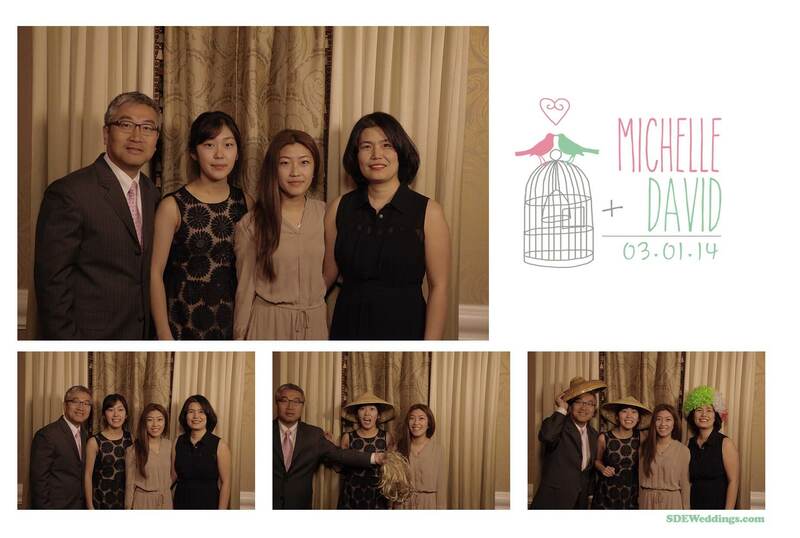 The president of Korea is a close family friend of the Bride’s parents and shipped flowers to the wedding as his gift to the newly wedded couple. 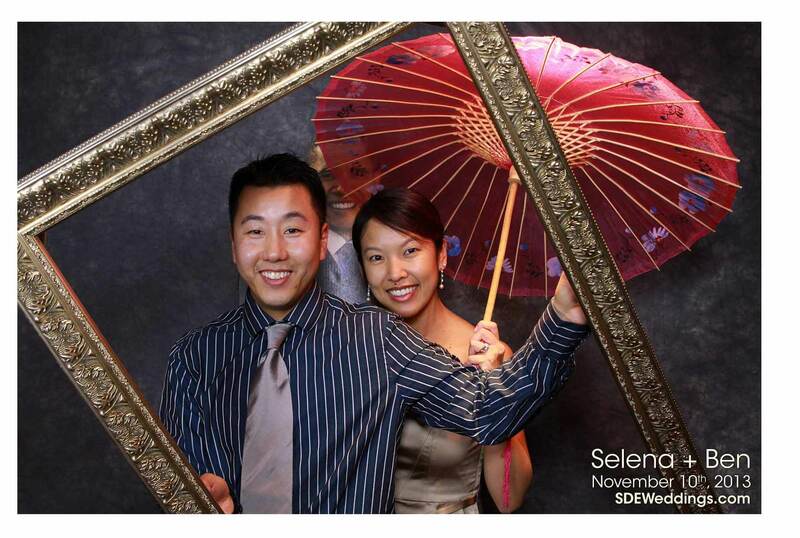 We were very lucky to be invited to Ben & Selena’s wedding. 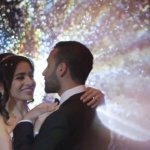 They had asked us to film their wedding and capture all the memorable details. 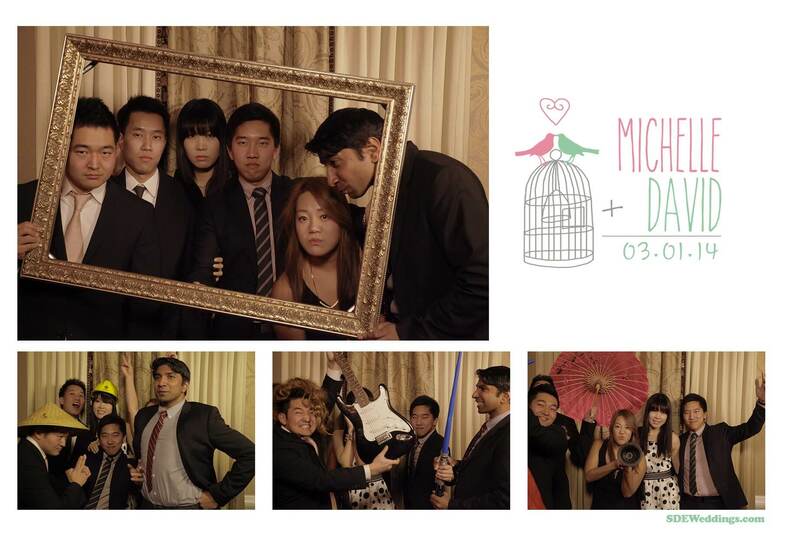 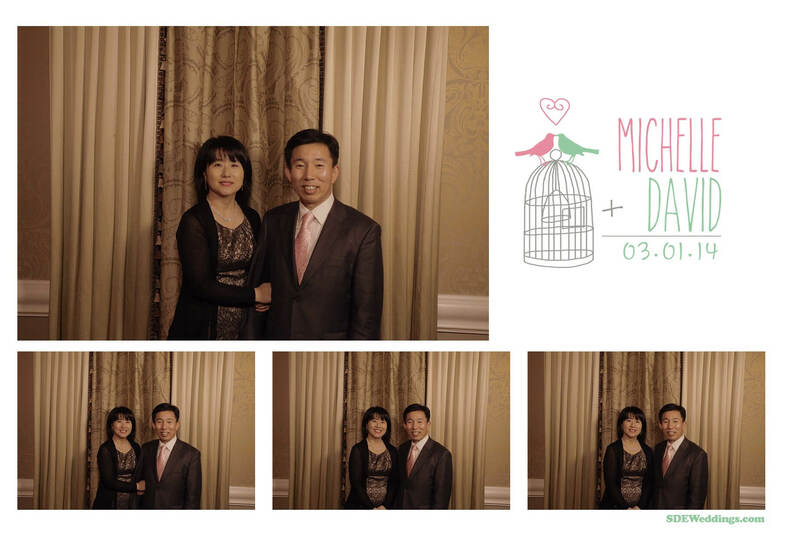 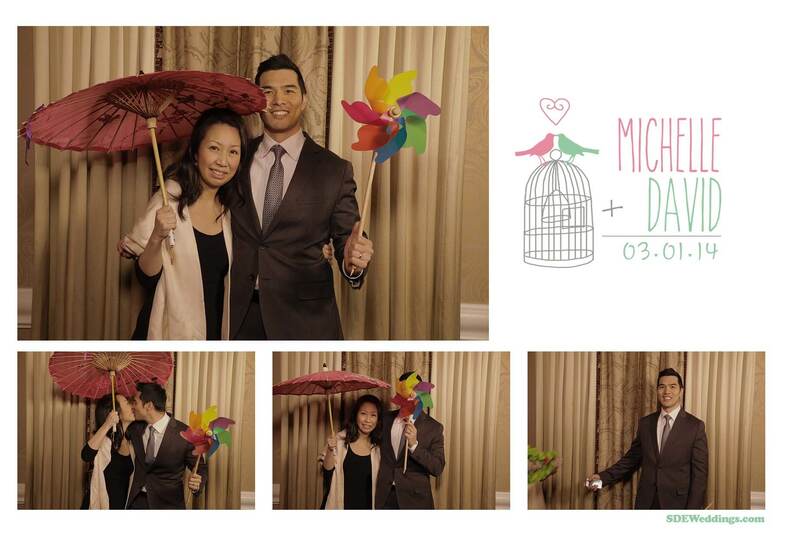 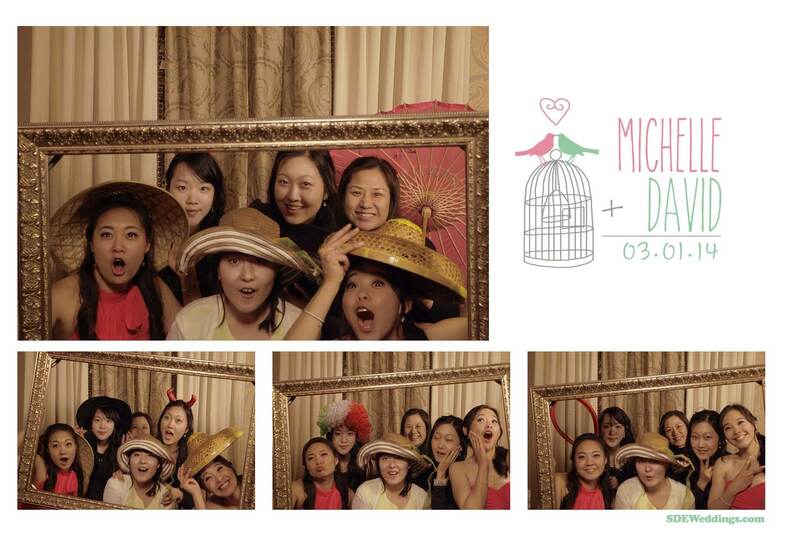 In their wedding reception, we also had the opportunity to setup our photobooth for their wedding guests. 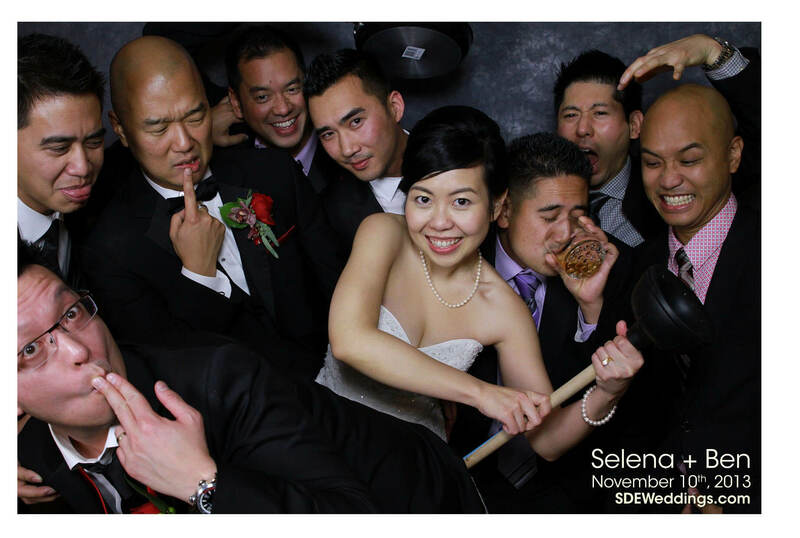 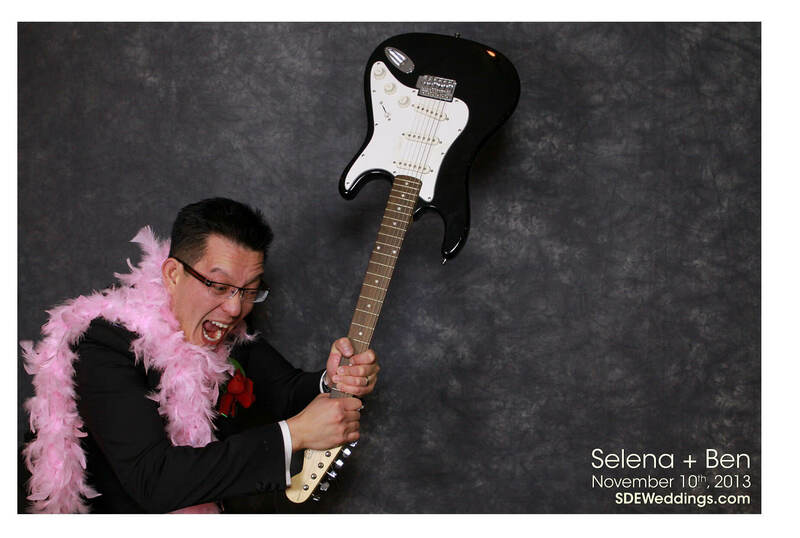 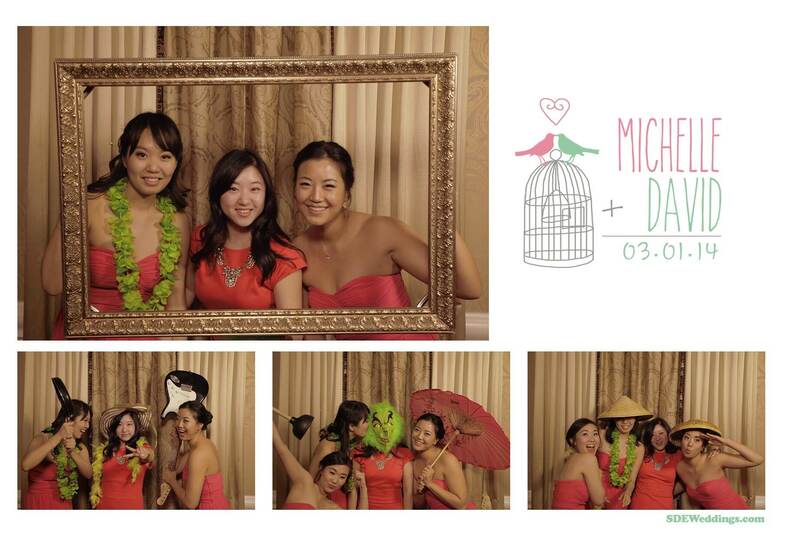 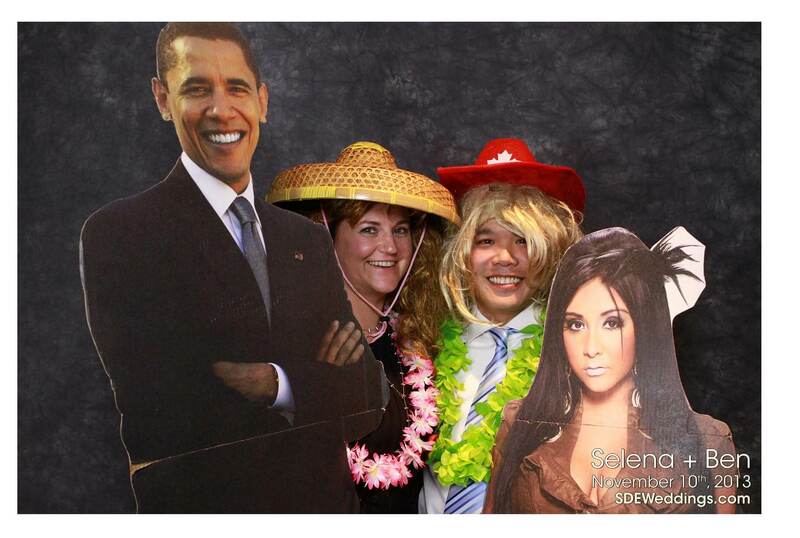 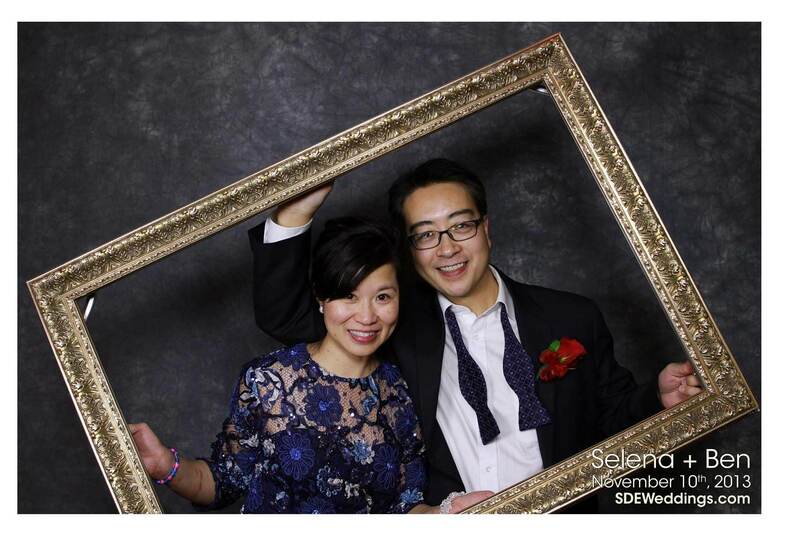 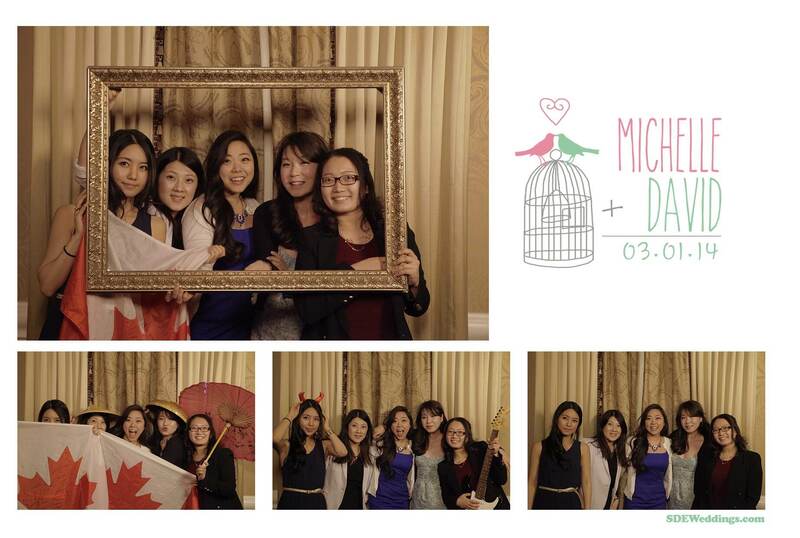 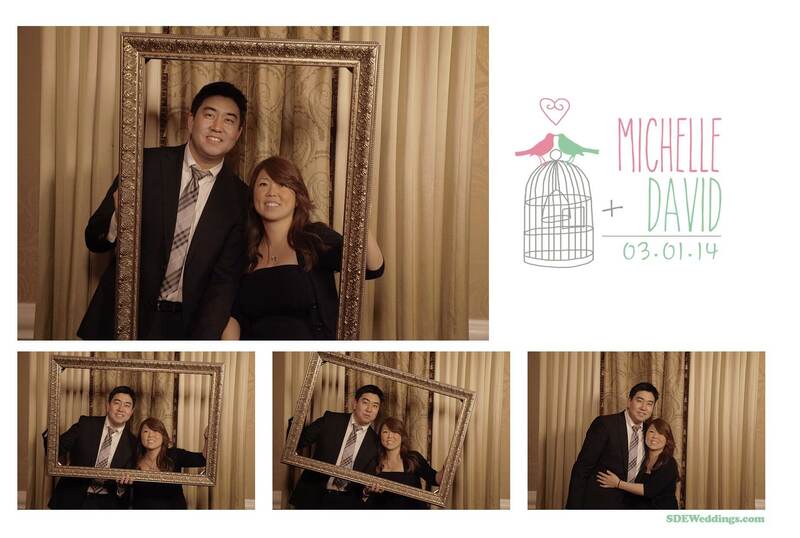 Here are some the photos that our photobooth took during Selena & Ben’s wedding reception at The Country Club. 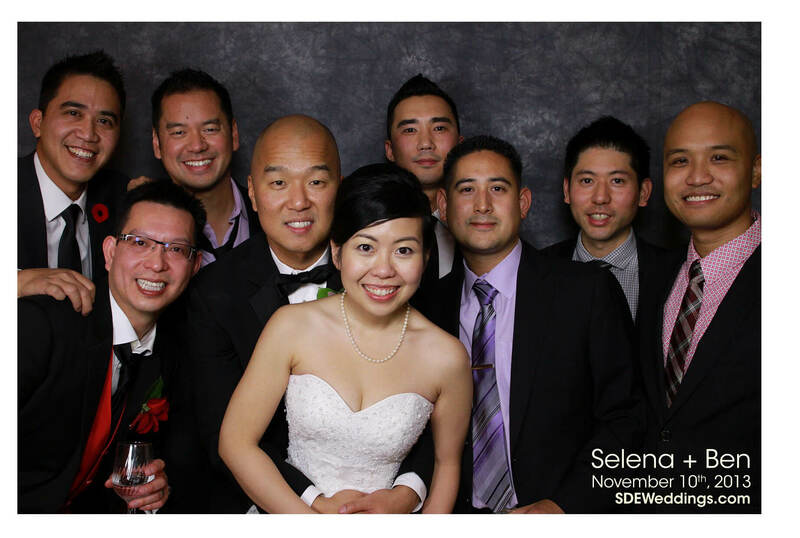 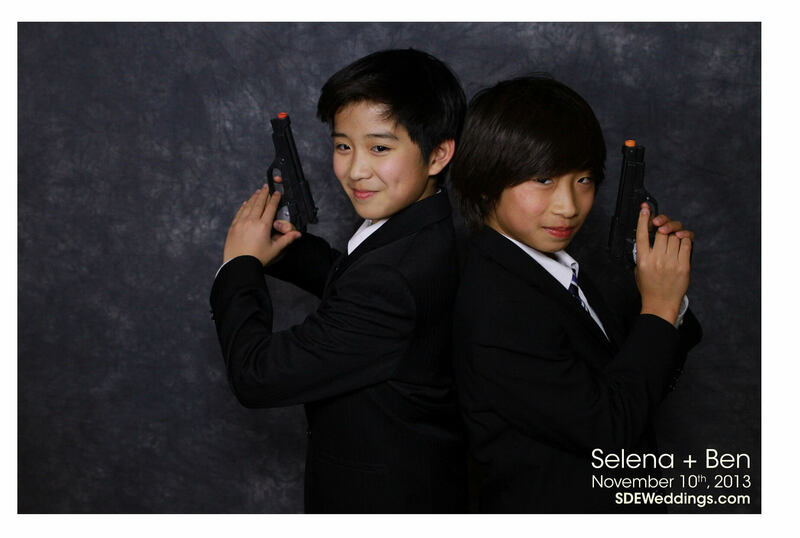 We congratulate Selena & Ben once again on their wedding.